We won't bother you with obnoxious car dealer ads about CRAZY DEALS and UNBELIEVABLE SAVINGS. Quite simply, at Balise we are number one in volume, number one in selection, and number one in price. Our atmosphere speaks for itself, and our friendly staff will show you right away that we are a little different than the usual car dealership. And as the largest dealer group in Rhode Island it's easy to ask one of our many satisfied customers. They will tell you why they come here too. You will always find a welcoming smile, knowledgeable staff, convenient hours for both sales and service, a dedication to transparency in your purchasing decision, and of course our commitment to the Subaru Love Promise. I personally invite you down to take a look around our gorgeous facility, have a cup of coffee, or just take a look at our great selection of inventory both new and pre-owned models. Give us a call today with any questions you may have at (401) 352-5909 or simply drop in to say hello. Welcome to Balise Subaru, I know you will do better here. From Newport to Providence, local Rhode Island drivers can find a place to call home for all their car related needs and services. That's because the team at Balise Subaru in Warwick is committed to meeting the needs of Ocean State drivers on a daily basis. As a new Subaru and used car dealership in Warwick, Rhode Island, Balise Subaru takes pride in offering all the car service and repairs, Subaru parts, and auto financing options you need to maintain your car for many years in the rough New England weather. Call us with questions at (401) 352-5909, or swing by 561 Quaker Lane, West Warwick, RI 02893, anytime. This starts by providing a good stock of the new 2018 and 2019 Subaru cars and SUVs you want, with live market pricing, and our timely online inventory. In fact, you'll find plenty of online options to make your car shopping and services as simple as they can be. You will find more than just new cars and SUVs at Balise Subaru. In fact, the high quality of our used cars in Warwick is something the staff here takes great pride in. Of course, every car is fully inspected before we accept it for sale. But we go a step further, by providing you with a free vehicle history report that gives details on any pre-owned car or SUV you consider. We understand that this investment is important; so we aim for transparency. You'll see, we will work to earn your trust every step of the way. One thing that local drivers from surrounding areas we serve like Providence, Cranston, North Smithfield, Pawtucket RI, and Attleboro MA tell us matters is getting a good rate on an affordable car loan or Subaru lease. We've got you covered. Our in-house auto finance experts have access the Balise network of lenders. That means our options for crafting an auto loan that fits your lifestyle are numerous. 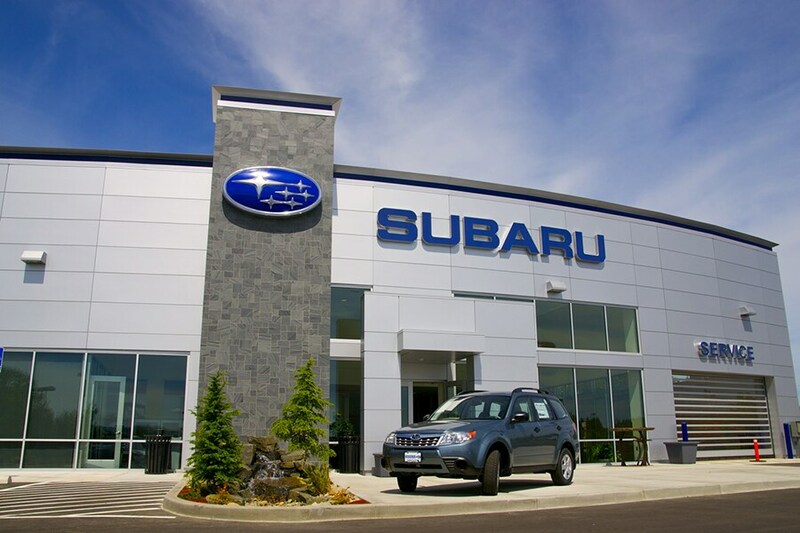 Then, once you have the Subaru Outback, Forester, Crosstrek, Impreza, WRX or used car you want, the Subaru service center in Warwick will still meet your needs. You can schedule appointments online or by phone for your oil changes, filter replacements, brake work or anything else to keep your vehicle running well far into the future. Or when you need a repair for a larger issue, our skilled team of Subaru trained technicians are the folks you want diagnosing your car and fixing any issues. What about parts for your Subaru SUV or car? Sure, we've got those too. So, why bother to look elsewhere, when all your driving needs can be addressed here on Greenwich Bay, just off of I-95? Come see us at 561 Quaker Lane, West Warwick, RI 02893 from Providence, Cranston, Pawtucket, Smithfield RI, or Attleboro MA today.